The new traffic lights at the junction of ul. 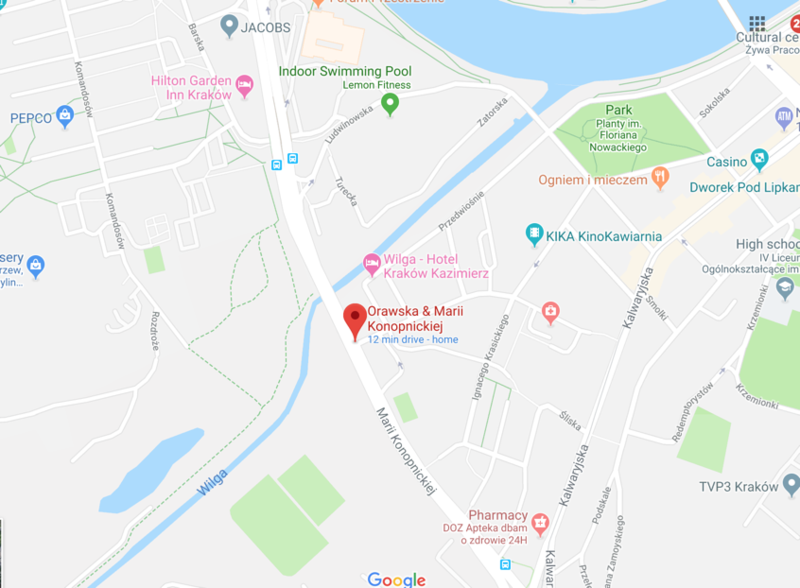 Maria Konopnicka and ul. 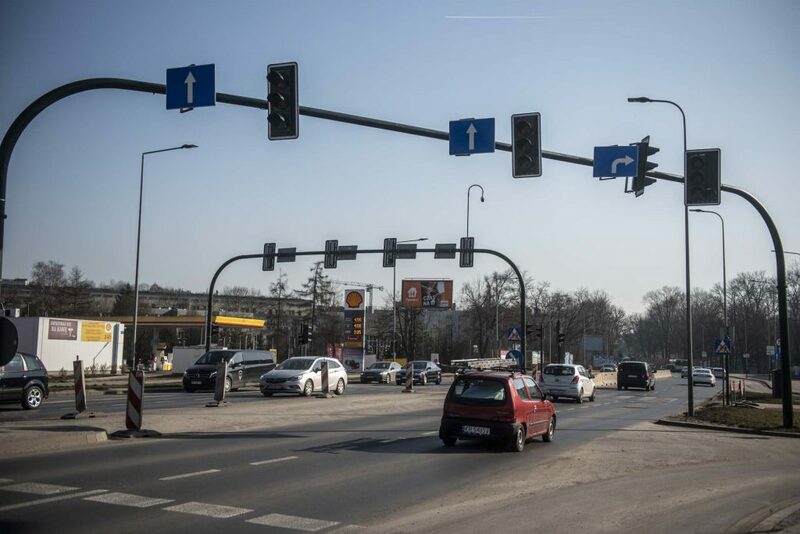 Orawska, the busy dual carriageway between Rondo Grunwaldski and Rondo Matecznego will be turned on for the first time on Thursday morning (28/2/19) . Road officials warn of delays and problems as motorists adapt to the new lights. The sequence & timing of the lights will be monitored and gradually adjusted to optimise traffic flow. Expect traffic difficulties on what is already a busy stretch of road.